Sam: The Cat Without a Tail is a children’s picture book. Sam, the central character, is a Manx cat, and so, sports a soft puff of white fur instead of a tail. This is Sam’s story, his discovery that he is, indeed, different than most cats, his heartbreak over this discovery, and finally, how he resolves these feelings. More than ever, we need if not an understanding, then certainly a tolerance for diversity. Parents reading this story with their children can use this it as a springboard to talk about how people come in all shapes, sizes and colors, yet each is wonderful and “right” in their own way. 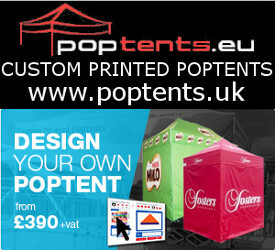 5 Stars out of 5 at Amazon. Sam: The Cat Without A Tail follows the trials of Sam, a young Manx cat with a soft, white puff of a tail. As he discovers that he is indeed different from everyone around him, he learns and helps to teach the importance and beauty of diversity and self-worth. Gloria Lintermans has been a syndicated fashion and beauty columnist for 25 years. She believes that there is a great need for children to understand that it is our differences that make each of us special and this world a peaceful world in which to live. The holiday season is here! SAM: The Cat Without a Tail, an adorable children’s picture book, is a gift children treasure. Order early to get your copy(s) and pat yourself on the back! “Sam: The Cat Without A Tail follows the trials of Sam, a young Manx cat with a soft, white puff of a tail. As he discovers that he is indeed different from everyone around him, he learns and helps to teach the importance and beauty of diversity and self-worth. 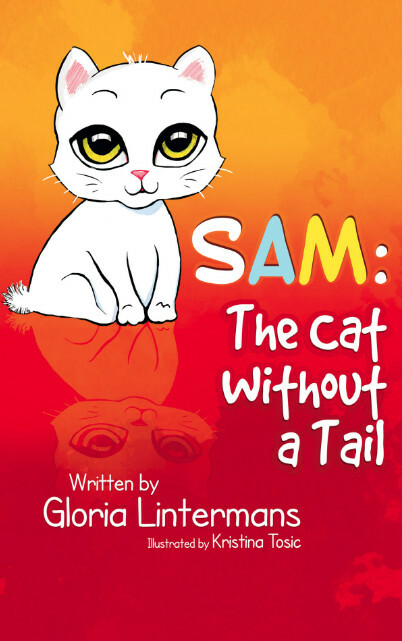 “An original, entertaining, and thoroughly ‘kid friendly’ picture book specifically written for children ages 3 to 7 by Gloria Lintermans, and charmingly illustrated by Kristina Tosic, “Sam: The Cat Without A Tail” is particularly and especially recommended for family, (child) daycare center, preschool, elementary school, and community library collections.